I am fortunate to have a staff member at my work that understands gluten free and also making food and treats that are healthy and nutritious. 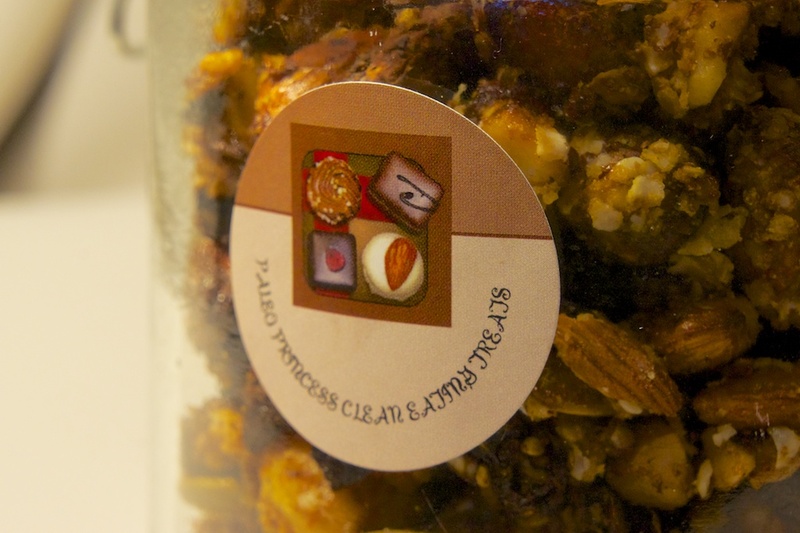 Adrienne has started a new business Paleo Princess Clean Eating Treats. Check out her Facebook page here. I can highly recommend the tasty paleo granola which is delicious as a breakfast with some chopped fruit and light greek yoghurt.